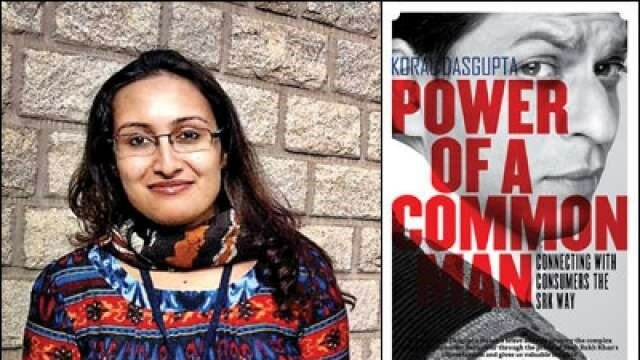 Koral Dasgupta is an author, academic, and columnist. Her books are dedicated to unravel the beauty and mystery behind art and the prejudices that artists have to battle personally, socially and professionally. Subtly she point out the emotions – expressions – issues – limitations of art professionals around the turn of events in her stories. She teaches Marketing Management studies and Communications to the post graduate levels in management and journalism colleges. She is also a Content Consultant and works with corporate houses in the editorial and marketing space to develop audience-friendly web and print literature. In association with the Ministry of Road, Transport and Railways, she and her team is the campaign partner for the #RoadSafety movement, a target-lead initiative that aims to bring down road accidents systematically. Koral’s columns spread across websites and magazines explore art, education, parenting, mythology, travel, women’s issues, books, films and others. She is an advisory member at the Censor Board of Film Certification Mumbai and the founder of a storytelling platform called #TellMeYourStory . She is also the ALL Committee Chairperson for Readers and Writers under the ALL Ladies League (ALL) and Women Economic Forum. ALL is an international chamber for women promoting leadership, entrepreneurship and friendship across cultures; it is a global movement connecting women dedicated to the expansion of well-being, wealth and welfare.